W.B. Mason Partnership — Wholesale Auto Supply Co.
Wholesale Auto Supply (WASCO) has chosen to partner with W.B. Mason for many reasons, and all of them are to the benefit of our customers. Like WASCO, W.B. Mason is very customer service oriented. Our customers will establish a close relationship in working with one single representative. Their wide delivery area provides great coverage in our region, and they often offer same day deliveries to many of those areas. There are no shipping charges and their pricing is transparent with no hidden fees. These reasons make for a pleasant, seamless ordering process for all of our WASCO customers. W.B. 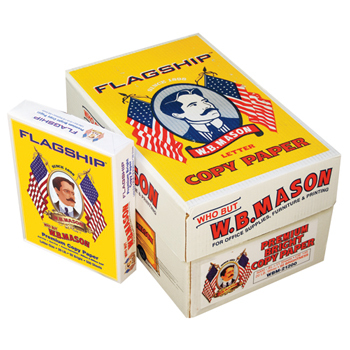 Mason is the largest privately owned office products dealer and the fastest growing independent office supply company in the United States. Since 1898, W.B. 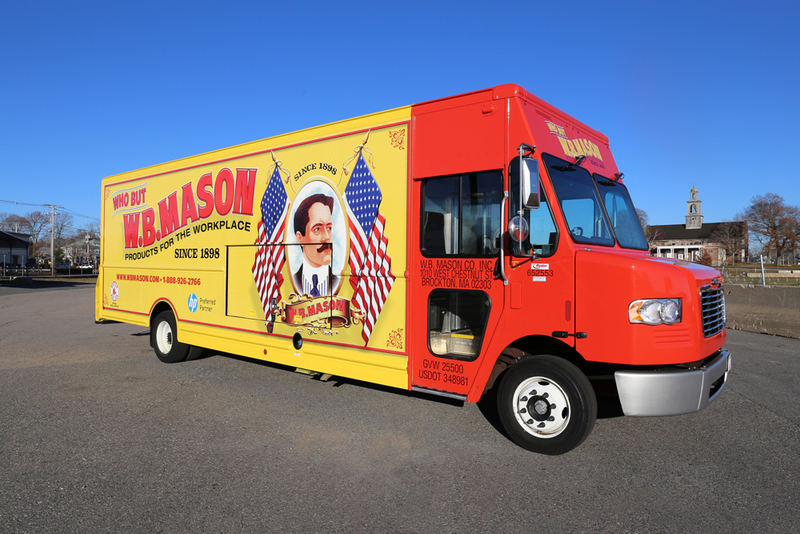 Mason has been dedicated to bringing amazingly low prices, superior delivery, and our exceptional customer service to over 100,000 customers. W.B. Mason specializes in office supplies, furniture, and printing, while being able to provide the following products to our customers: computer supplies, copier and toner supplies, furniture and design capabilities, business machines, printing and forms management.